Let's talk about grandparents for a minute. 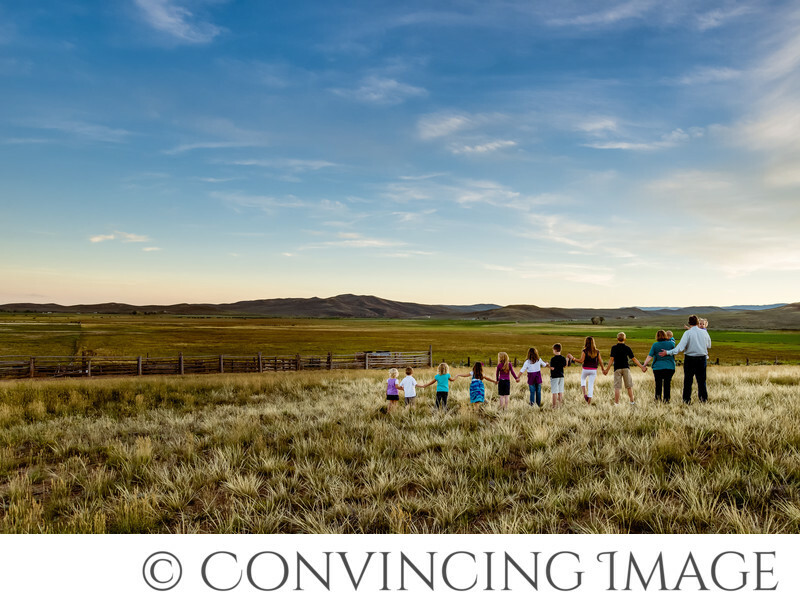 How often do you include grandparents in your family sessions? You never know how long those grandparents are going to be around, so it's especially amazing to include them in your small family session once in a while. How much of a treasure would it be for your child to look back at a professional photo of them with their grandma that they adored? Pretty big, I'd say. While we are taking photos for display today, we are also taking photos for the future. We want your family to be able to look back fifty years down the road and see this wonderful posterity you've created. We want them to be able to see who they got their smile from. We hope that you'll feel the love from that wonderful person when you look into their eyes, long after they're gone from the world. If you are a grandparent, schedule a photo shoot with your grandkids. Find ways to make it fun and exciting for all of them. Go to a park or a favorite family get together spot. Pick another location that has meaning to your family. Most importantly though, just have the photos taken. In the future, your kids and grandkids will be thrilled to have a priceless heirloom of you.